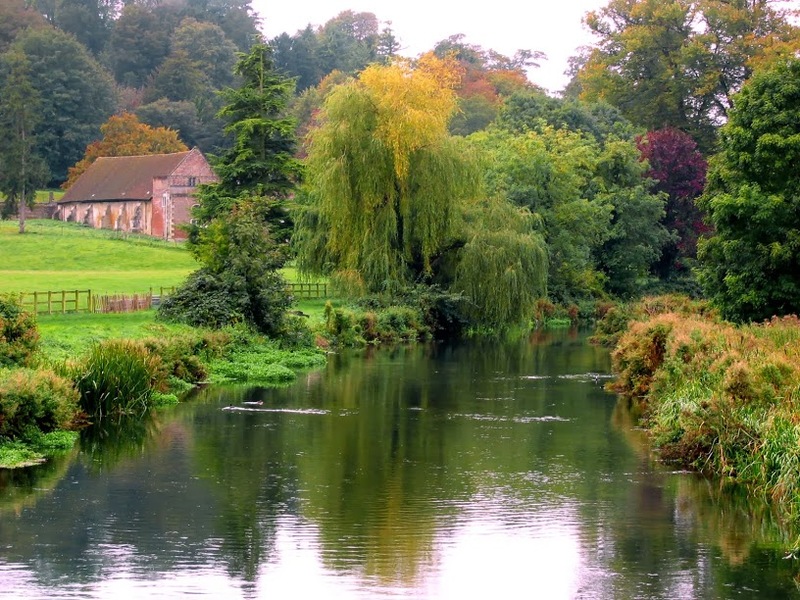 Major gardens are not simply about nature and its pleasures. 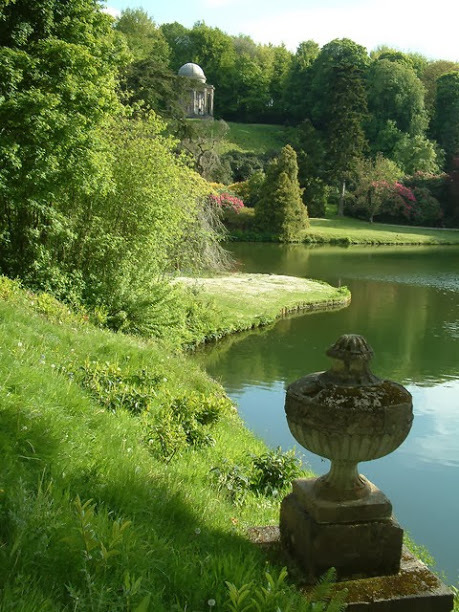 Like many works of art and architecture, large gardens are mirrors of their times. They reflect the evolution of ideas, power structures, and culture. Such mazes usually represent the Renaissance search for truth. More specifically, the struggle to find one’s way out of a maze is seen as a symbol of the difficulty for the human mind to find its way out of the world of illusions and into the world of truth. 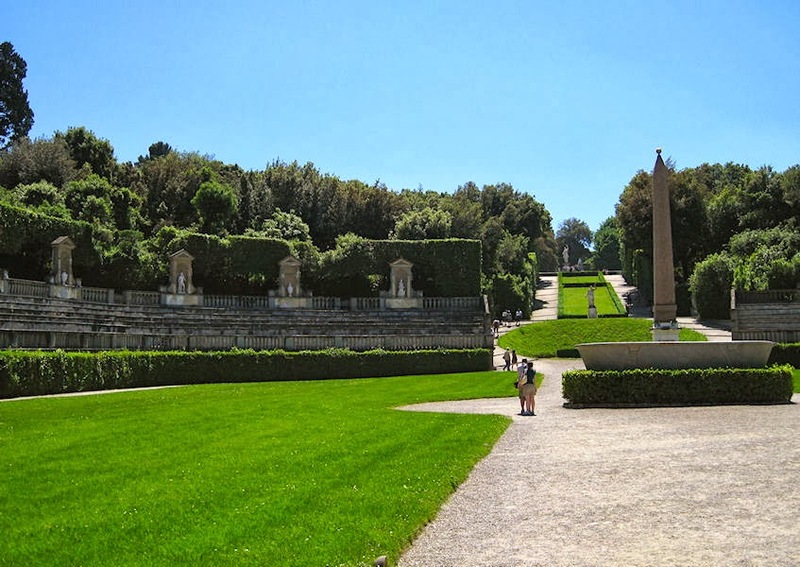 These gardens, however, were private, and only for the elite. They were not simply designed to show taste and values, but also to project wealth and power. 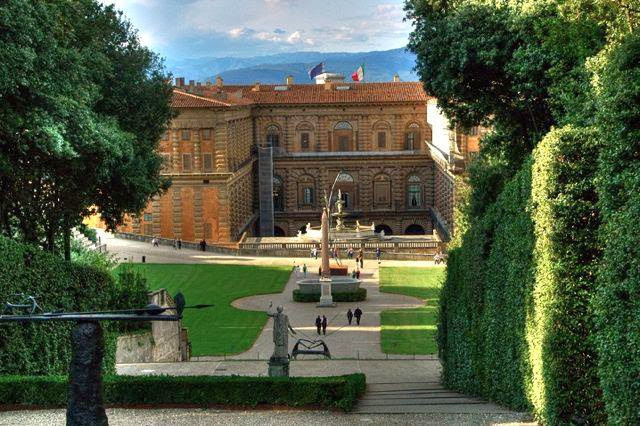 The Boboli Garden in Florence, built for the Medici family, is a great example of this. 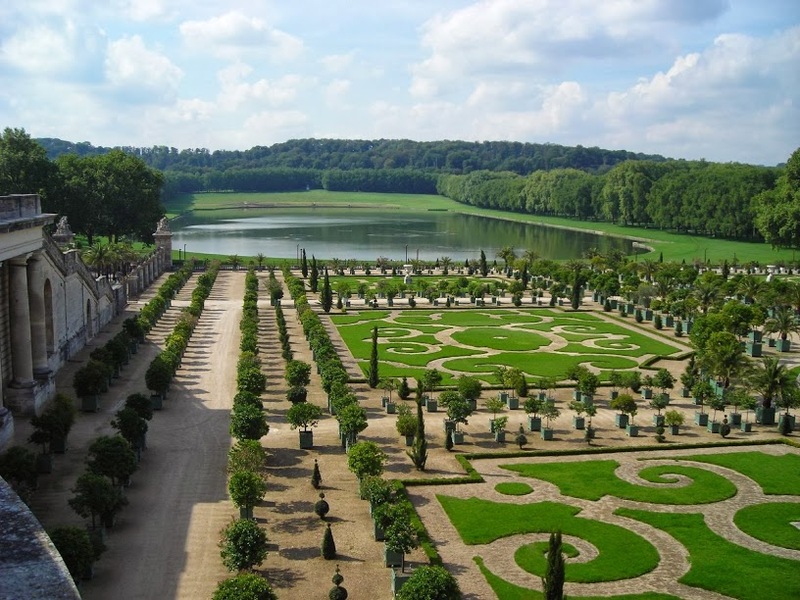 The style of these Italian gardens spread to France in the 16th century, which later gave rise to the ultimate power-gardens in France: Vaux-le-Vicomte and Versailles. 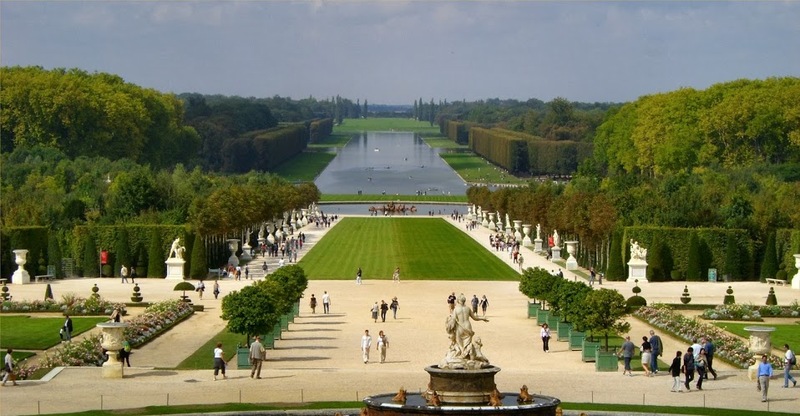 French gardens such as Versailles do not only represent the power of man over nature. They represent the power of authority, in this case that of kings, a power so absolute that nature itself bends to its will. 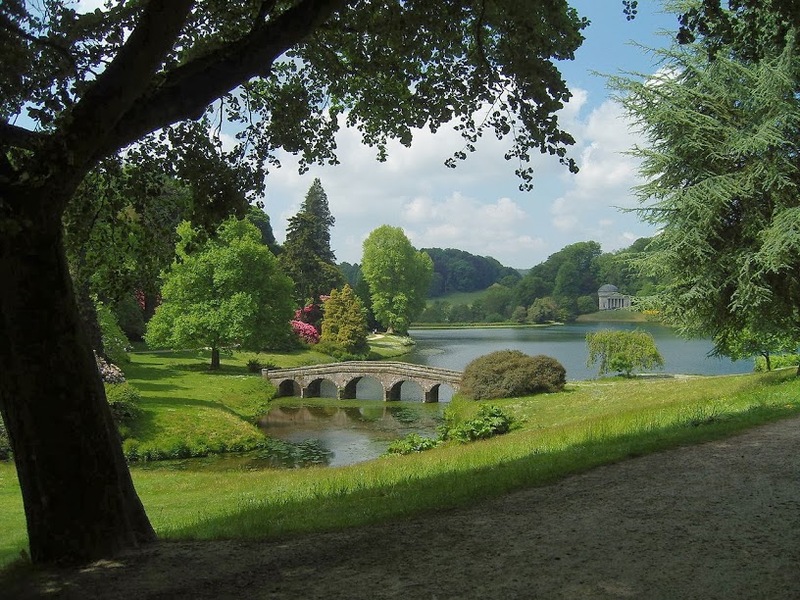 By the 1730s and 40s, however, tastes were changing and a new garden style was born in Britain — the landscape garden — which the rest of Europe soon called the English garden. 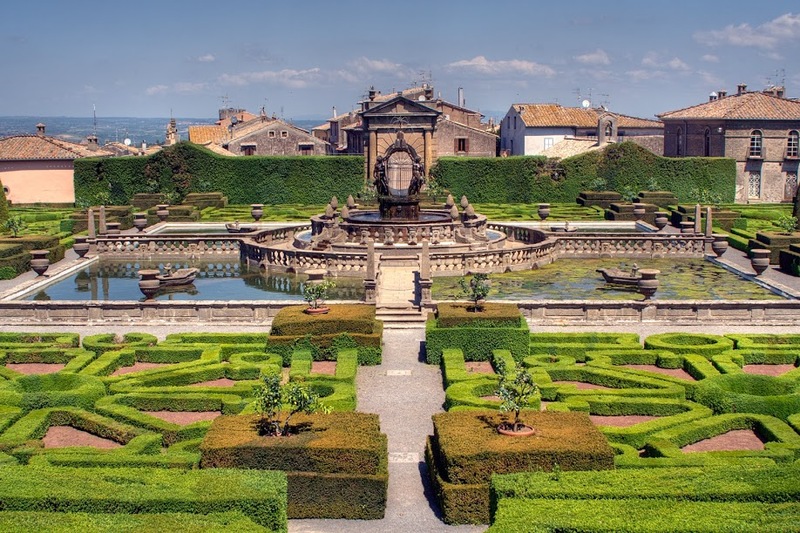 This new style quickly spread to the European continent and replaced the Italian and French styles for new gardens everywhere. 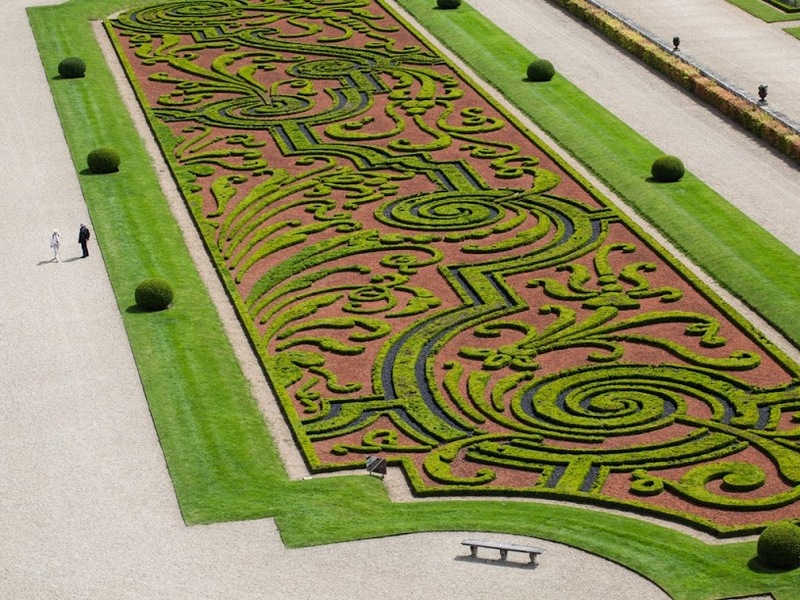 Unfortunately for Marie-Antoinette, the English garden had come to symbolize a freer way of thinking in France, and a departure from the tyranny of absolute monarchy so clearly displayed in the French Garden. 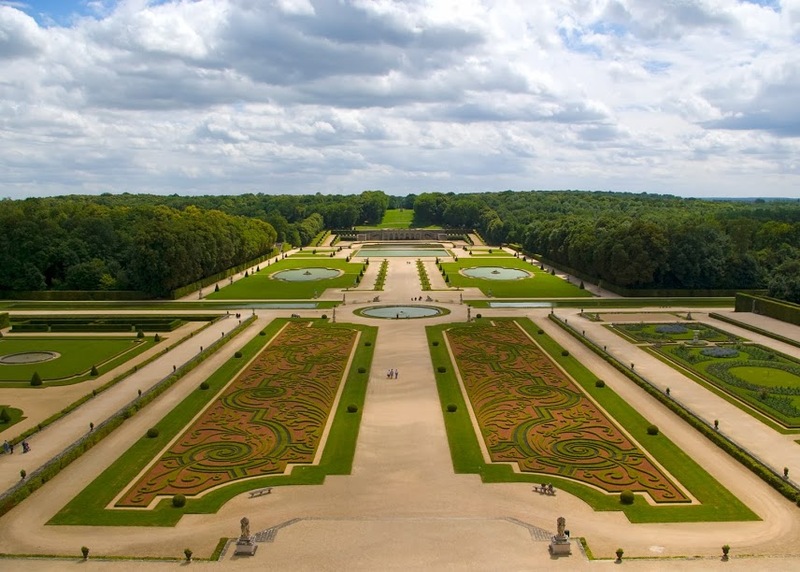 The French Revolution broke out only nine years after the completion of the English garden at the Petit Trianon. 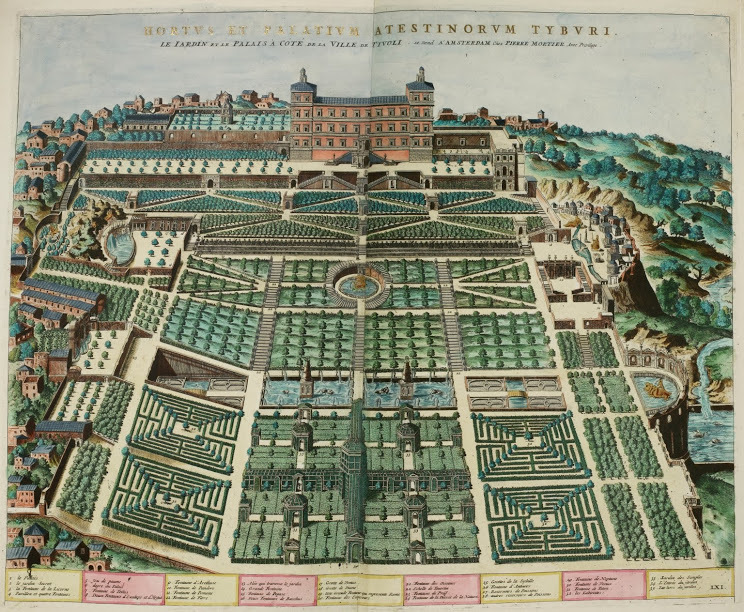 From the strict geometry and symmetry of the Italian and French gardens to the freer and more natural English landscapes, major gardens tell the story of changing ideas, tastes, and power structures, the story of a cultural evolution that is still being written in cities everywhere.